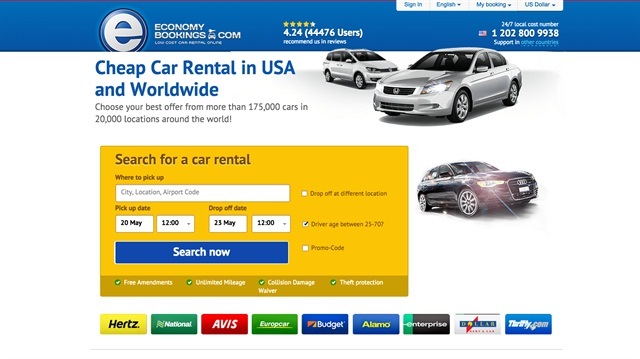 Booking Group, an online car rental broker, achieved a new sales record as it approached its seventh anniversary on May 9. According to its most recent statistics, Booking Group sells 6,500 rental days during a 24-hour period on a daily basis. Booking Group also announced it is showing a 40% annual growth, evolving from three people to a team of more than 100 staffers since it first started. The company works with more than 900 car rental companies worldwide, including Alamo, Advantage, Enterprise, Dollar Thrifty Automotive Group, Europcar and Sixt. It currently serves customers in 150 countries and is working on expanding its range of service.